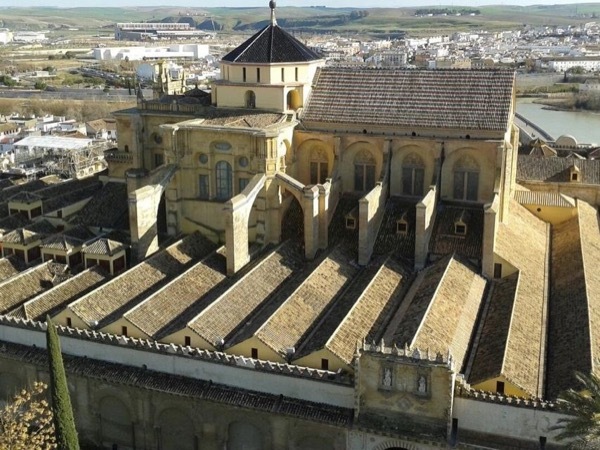 6 Hour Private Guided Tour of Cordoba. Cordoba - The Mezquita and much more - leisurely walking tour. Visiting the Mezquita in Cordoba was one of the highlights of our trip to Spain. We travel to Cordoba as a day trip from Madrid. Barry suggested train schedules and met us at the station. His lively and interesting presentation of the city and his selection of our Mezquita tour guide were exceptional. He added context to the Cordoba and Spain's history. Barry was flexible and varied his pace to suit us. I highly recommend Barry and Cordoba. TOUR GUIDE RESPONSE: Dear Amy . Many thanks for your kind comments and 5 star rating of my Tour. I spent a wonderful day with yourself and Jim and it was my pleasure to have been given the opportunity to be your guide in our beautiful and historic city. Kind regards. Barry.